We’re inspired by and grateful to work with people who are dedicated to their crafts. KPC's goal is to actualize our clients’ goals—whatever it takes. KPC is here to share your story. Generating consistent, positive publicity is at the heart of all our communications efforts. From targeted press- and customer-facing campaigns to creative strategies to keep your business top of mind, we’re always on the prowl to get you noticed. We’ve earned a reputation as someone the media can count on—for fresh ideas, well-crafted content, high quality imagery and providing what they need before they ask. In the age of content overload, a dynamic photo is worth more than a thousand words; it’s the difference between being noticed… or not. Our talented team of photographers are equipped to capture compelling, high-resolution visuals of your products, space, staff and events to bolster your website, marketing materials and social media engagement—and share with image-hungry press (who love running our shots as lead photos). Our sweet spot is hospitality, working with restaurant teams and culinary professionals who share our immense passion for good food. We’re savvy cooks, bakers and bartenders ourselves, as well as unabashed food scene groupies. We do it all with a level of experience that distinguishes us from other agencies. We have decades of proven experience assisting restaurateurs, chefs, sommeliers and their staff to showcase their strengths and tell their stories. KPC’s social media experts collaborate with clients to develop and publish creative content in-house, crafting brand messaging that pairs with attention-demanding images and video stories for Instagram, Facebook and Twitter. Content is carefully curated to elevate brand awareness and engage consumers. Whether your goal is to reach audiences locally or expand messaging globally, social media is a vital tool for growing and measuring your online audience. Our in-house writing professionals have varied editorial and promotional expertise and a track-record of producing clean, sparkling prose, so you can rely on us to provide valuable written assets. Whether starting from scratch to sprucing up existing language for staff bios, media and marketing materials or web copy, we’ll help you leave a brilliant mark with the stroke of a pen (or rather, a few swift key strokes). In a world increasingly focused on genuine connections, promoting your brand has evolved from simple sales-based advertising. KPC can help you identify and leverage valuable opportunities, including developing partnerships with influential individuals and groups who can amplify your brand's messaging among target audiences, participating in community events, hosting charitable fundraisers and much more. Before we begin promoting your business, we take a deep dive into your history. We review your library of visual elements and spend time getting to know you, the story behind your company, products, and services, as well as your target audience. 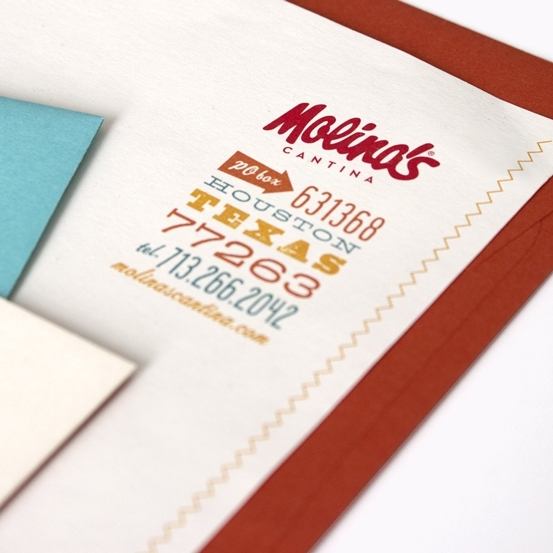 For us, it’s about helping clients create a brand that evokes a positive emotional response. With a team of designers, in house copywriters and photographers, KPC is truly a one-stop shop for your branding needs. Sometimes, the best way to tell your story is to connect with targeted audiences firsthand. We’re ready to assist with event conceptualization, promotion, logistics and on-site management, photography and live social media coverage. (We’ve even stepped in to cater and tend bar.) We emphasize creativity, attention to detail, generating business opportunities, memorable tasting experiences and awareness for our clients. KPC’s proven success in growing brand awareness extends into the retail sector. From launching stores to promoting new product lines, we can support your goals by executing effective media campaigns, dynamic storytelling, lively events and engaging dialogue with customers, influencers and media alike.